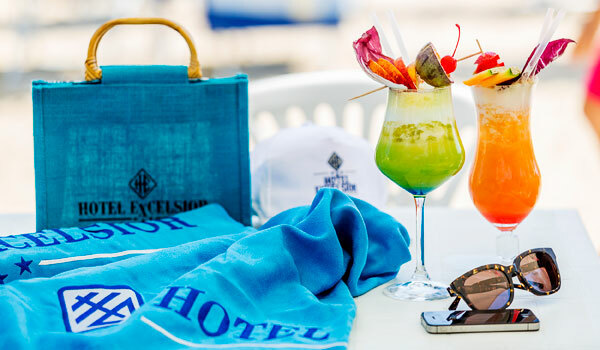 The Hotel Excelsior is one of the finest beach hotels in Alba Adriatica, Italy, and offers its guests a fully equipped private beach. Alba Adriatica, known as the Spiaggia d’Argento or Silver Beach, thanks to the beauty of its coastline, is the most known seaside spot in the coast of northern Abruzzo, offering large sandy beaches and the clear waters of the Adriatic Sea. 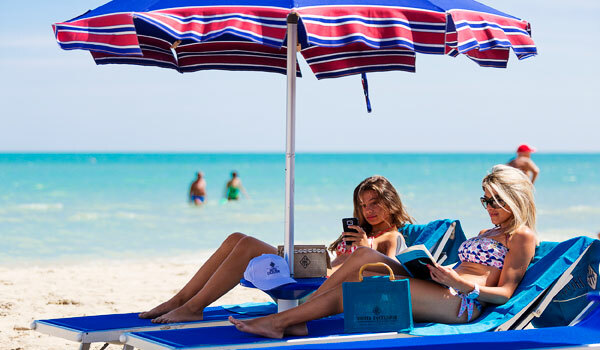 Our beach hotel in central Italy reserves you one beach umbrella, one lounge-chair and one deck-chair for each room. On the fine white sand of the private beach there is a playground area, where children can play safely under their parents' control. 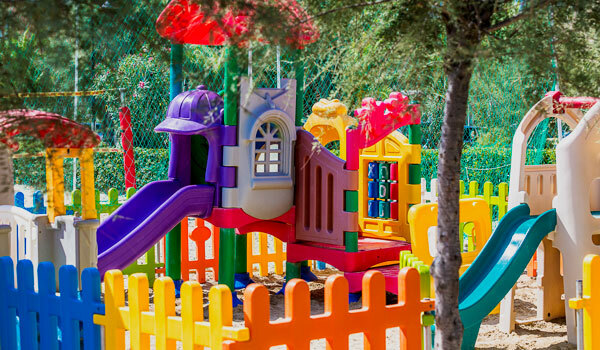 The Hotel Excelsior, one of the best equipped family hotels in Italy, provides recreational activities too, during which our staff will take care of you and your children. Every morning and afternoon our staff will organize games and activities on the beach , besides water gym and morning exercises for those who wish to keep on fit even on holiday. Check now the availability of the family Hotel Excelsior in central Italy and make your reservation for your next holiday in Abruzzo right now: Alba Adriatica and its sea await you!